The original wooden chipping hammer. 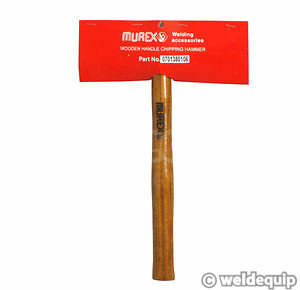 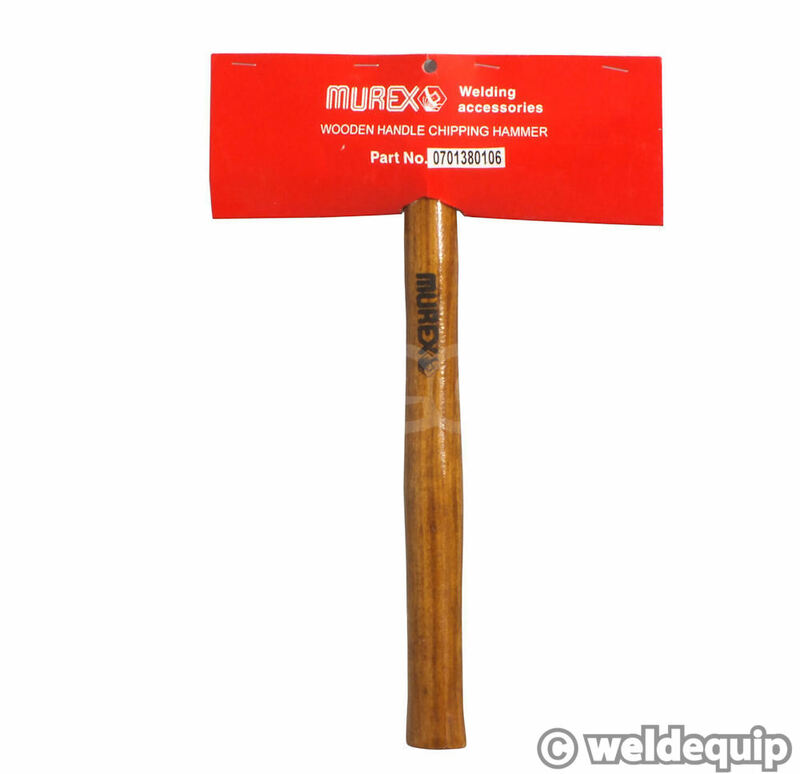 MUREX model TH-5 has a high quality tempered steel head for tough daily use. 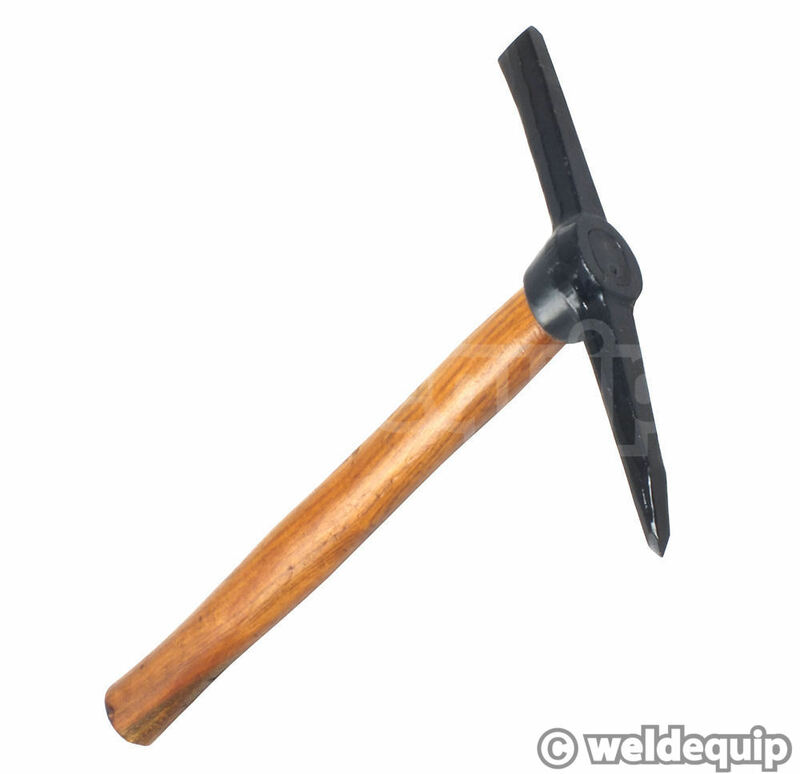 The wooden shaft handle is firmly secured to the head and does not easily work loose as with economy versions.